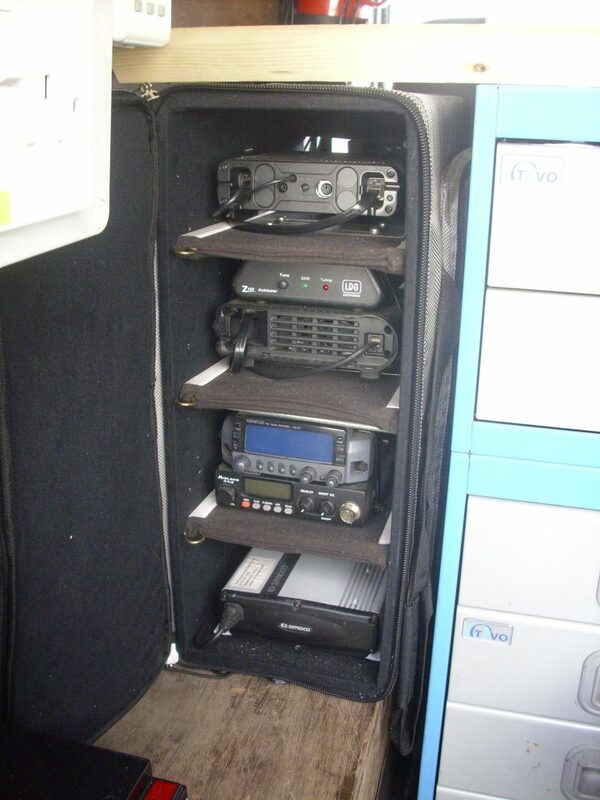 Icom 2820 and Car PC mounted in Landy. 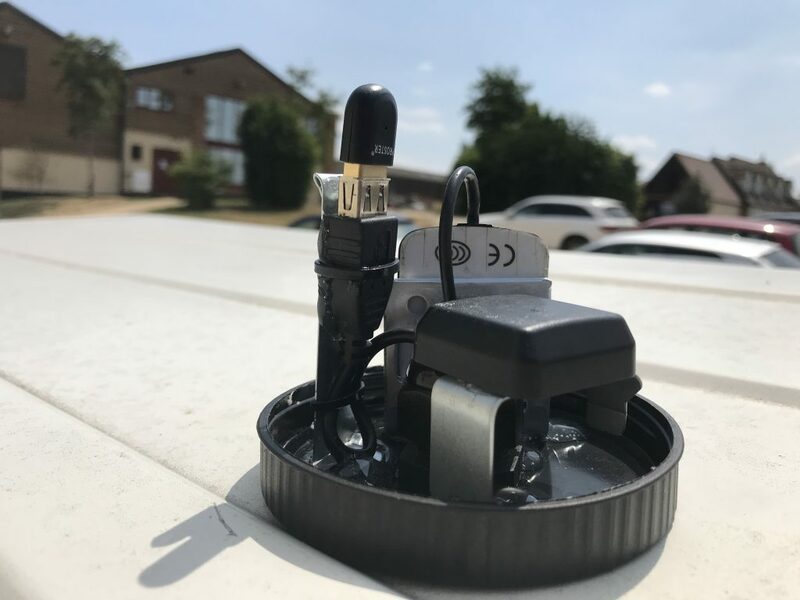 WiFi and GPS POD mounted on roof of Landy. 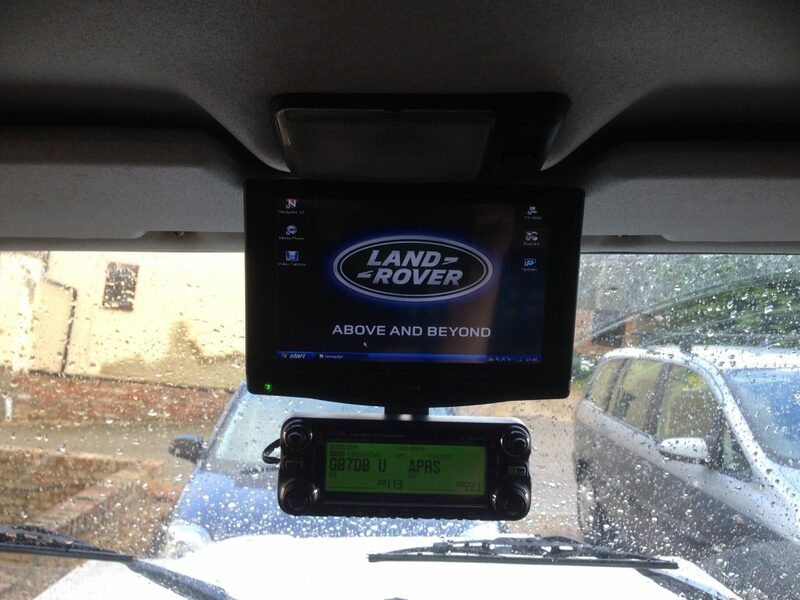 Touch screen and Icom 2820 head mounted in Landy. 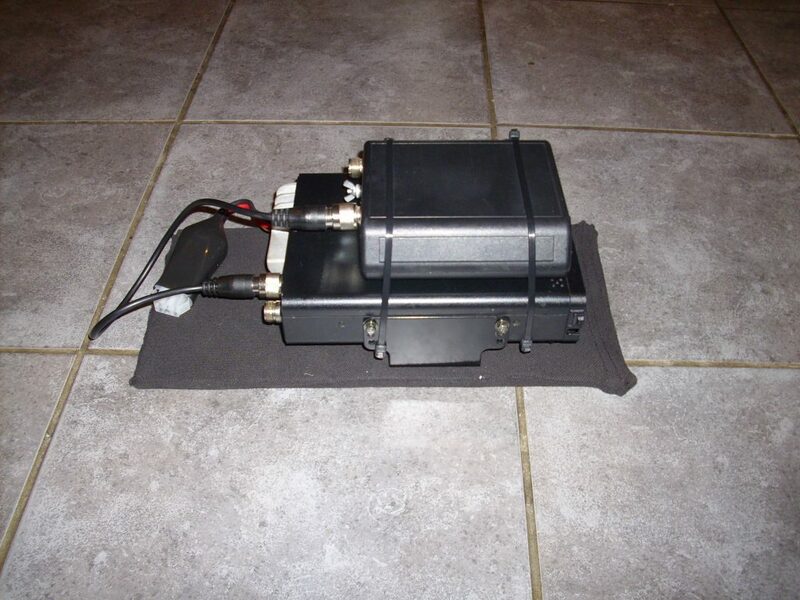 Making up power and packet leads for the SIMOCO SRM9000 series radios. 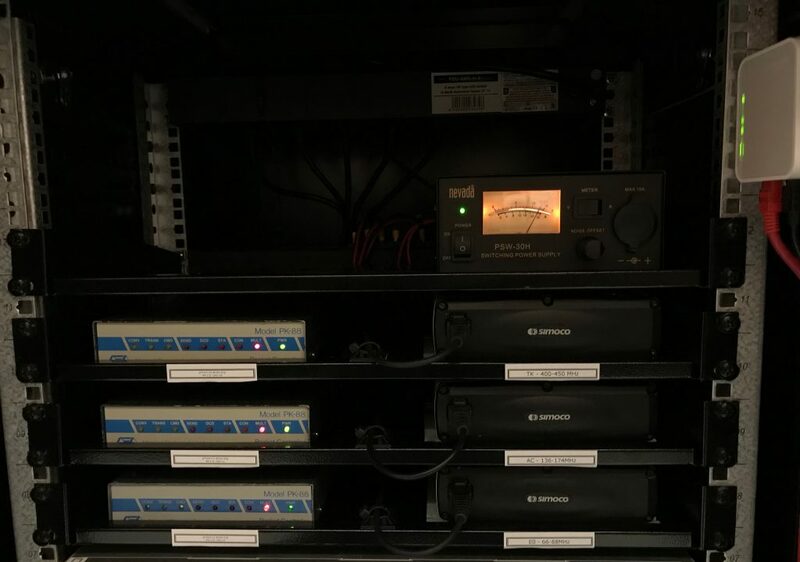 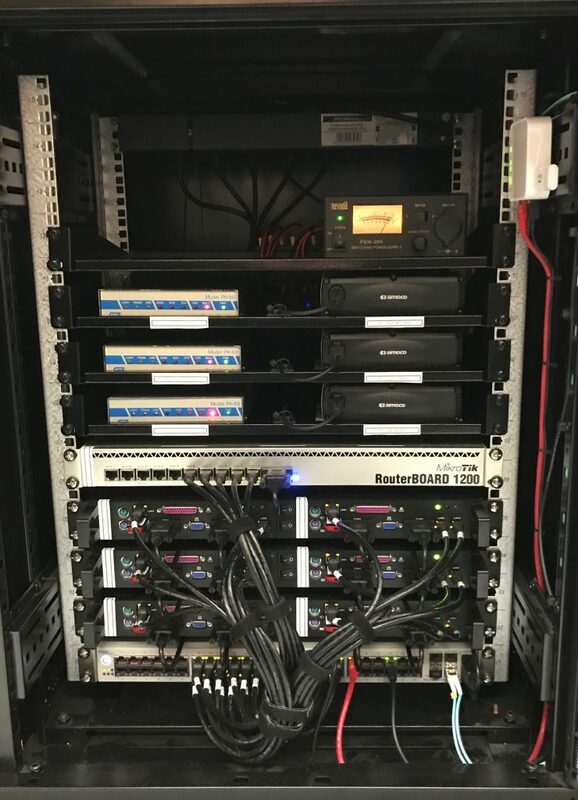 SIMOCO SRM9005 radios in place with TNCs and routers.